There is a tendency, however, of looking back and bemoaning how little we have accomplished. Todd Herman argues that one of the ways he can tell the difference between people who will have success and those who will spin their wheels forever without much progression is based on how they talk about their past experiences. You see, we have two choices. As I said at the beginning of the paragraph, we can bemoan what we don’t have yet. For instance, I have been writing whole-heartedly for five years. That’s half a decade. I don’t have an agent. I don’t have a book with my name on it. I don’t even have a timeline of when that could happen. It’s very VERY easy to fall in the trap of looking at the accomplishments of people around me and feel like a loser. But that self-pity doesn’t do me any good. It doesn’t change the future of my friends. And in fact, it makes me more vulnerable to becoming a person who I don’t really like. So, instead, I make myself look at the half of a decade in a different light. I know some amazing people because of my pursuit of publication. I’m starting this year as a board member for the Women’s Fiction Writers Association – a position I was elected into. I feel comfortable skipping beginning craft classes at workshops because I know a majority of what they will discuss there. I’ve discovered how fulfilling a life can be when an anxious pursuit of a dream, a craft, a goal and a creation can be. I know that there is more out there than the day in/day out repetition until I die. And this blog! This blog is just over four years old, has over a dozen regular contributors of many walks of life and writing careers, has interviewed several agents through our Thinking in Threes feature, has had nearly 180,000 page views. Because of all this, I’m able to keep moving forward with a similar intent. Because I’ve seen and interacted with people who tried and failed and failed and failed, I can talk myself out of my low point. I can think about moving forward because I’ve allowed myself to look back, to learn the lessons I needed to learn, to have built the resilience that life calls for. And I have the experience to know that this time next year, I will have learned more – about writing and friendship and determination. So, my friends, take some time this weekend to look back, focusing on how much you learned this year, who you were able to meet, how they helped you, how you helped them. Celebrate what 2015 was for you, then let those victories be the tailwinds that help you build momentum to an even better 2016. 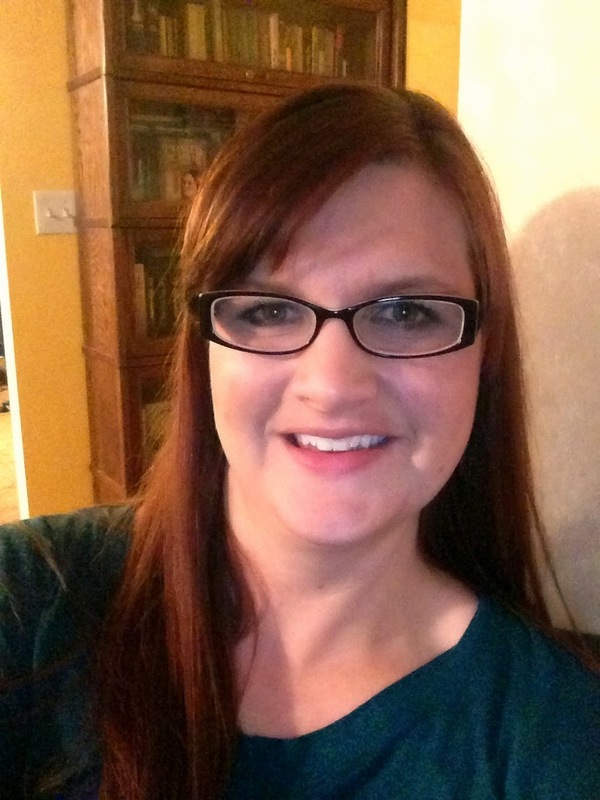 Tasha Seegmiller is a mom to three kids and high school English teacher in Southern Utah. She writes contemporary women’s fiction. Her loves include Diet Coke, owls, chocolate and cinnamon bears. She is the managing editor for the Thinking Through Our Fingers blog as well as the Women’s Fiction Writers Association quarterly newsletter, where she also serves as a board member. I read this quote today, and because I liked it and I thought it went along with your post (which I found inspiring–so thank you) I'm sharing it. 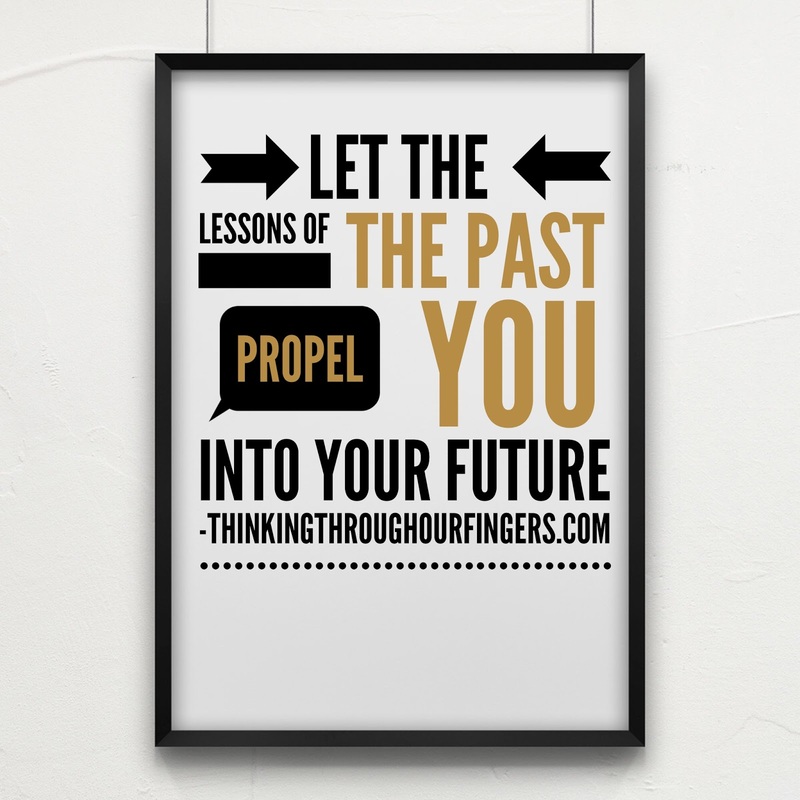 Although my past has been written in indelible ink – whether it becomes a foundation or a wall – is entirely in my hands! That is a great quote! Thank you for sharing – glad you enjoyed the post.